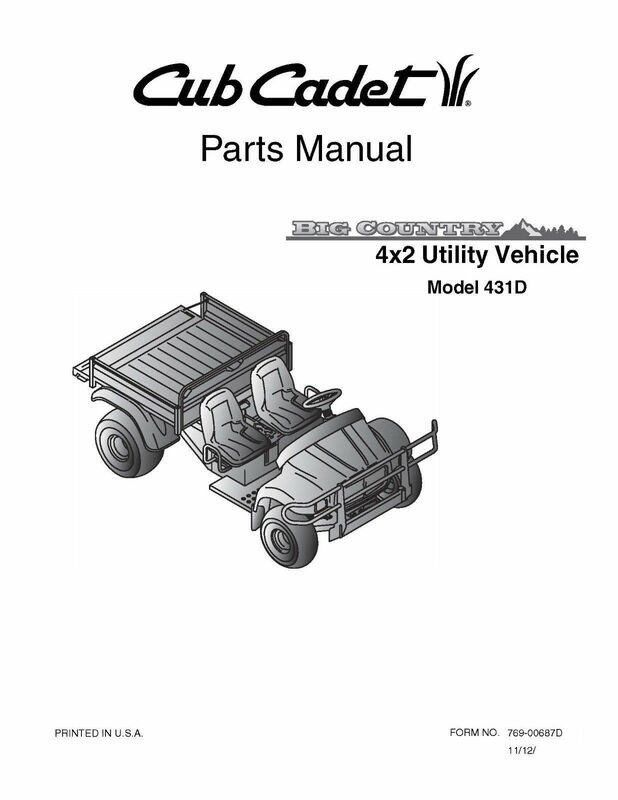 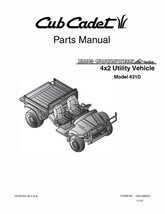 Cub Cadet Big Country 4 x 2 Utility Vehicle Lawn Tractor Operators Manual Model No. 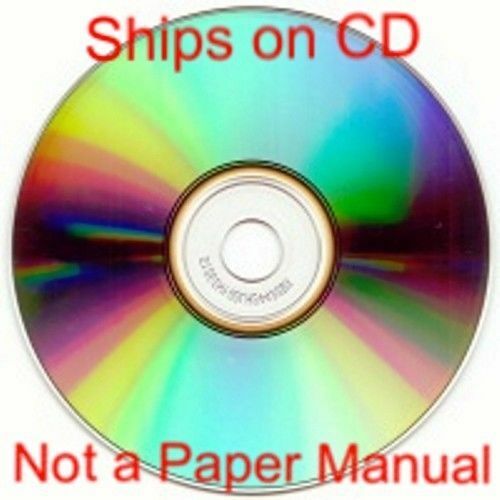 431D MANUAL WILL SHIP ON A CD , THIS IS NOT A PAPER MANUAL Thanks For Looking! !